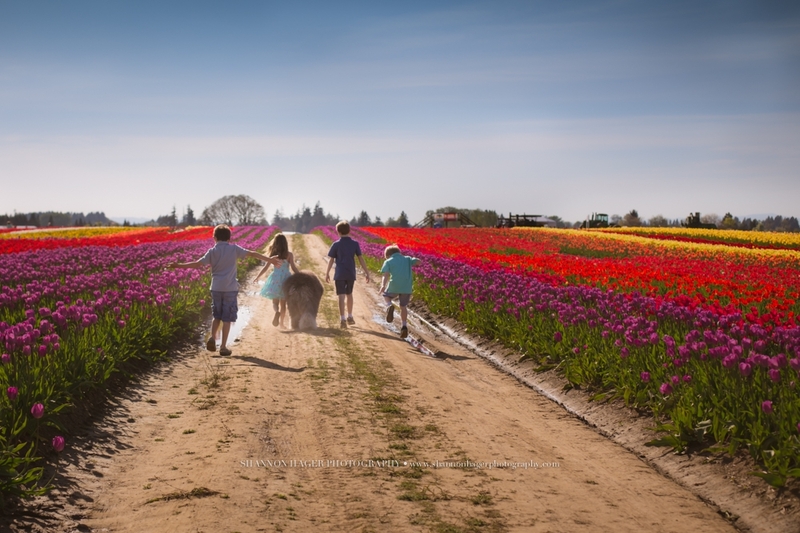 The Wooden Shoe Tulip Festival in Woodburn is always a must in the Spring. 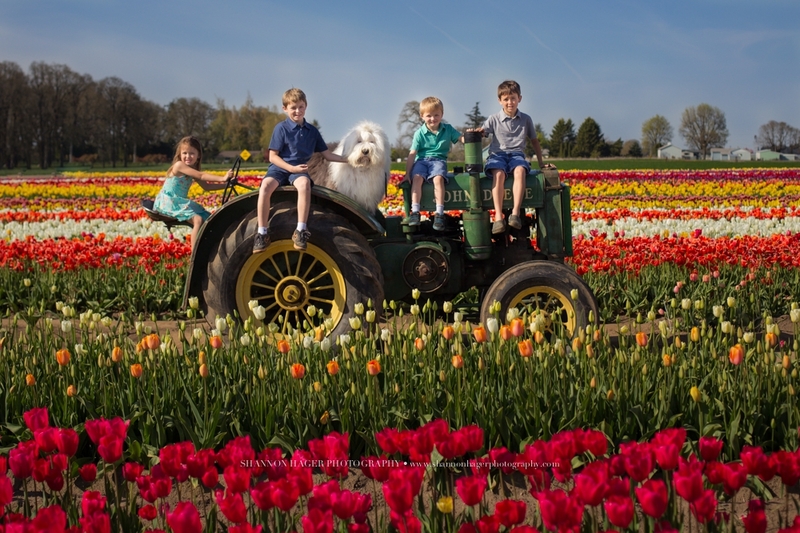 The fields are gorgeous and they allow dogs to visit. 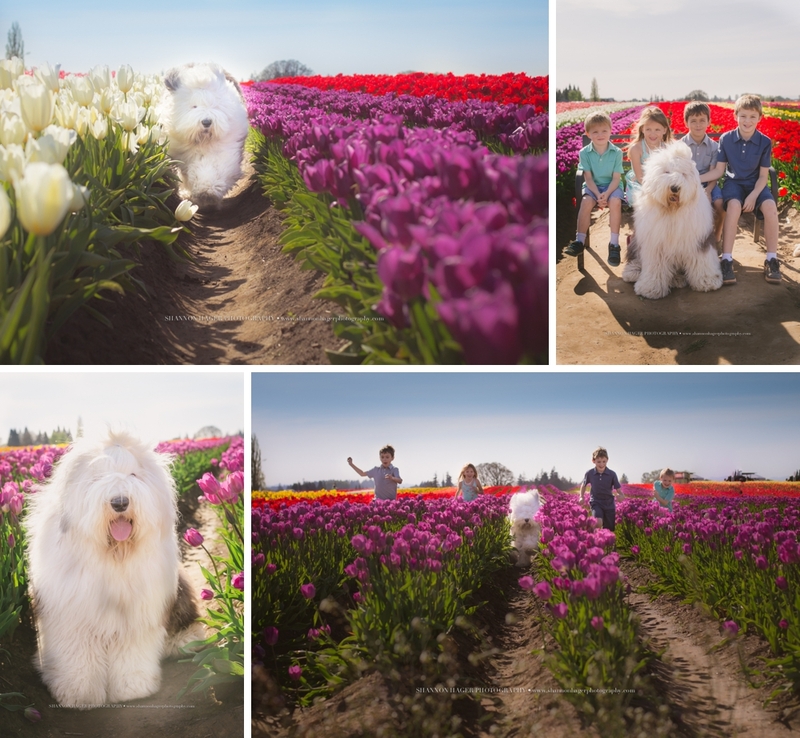 The kids had a great time with Rembrandt in the tulip fields. I LOVE these pictures! 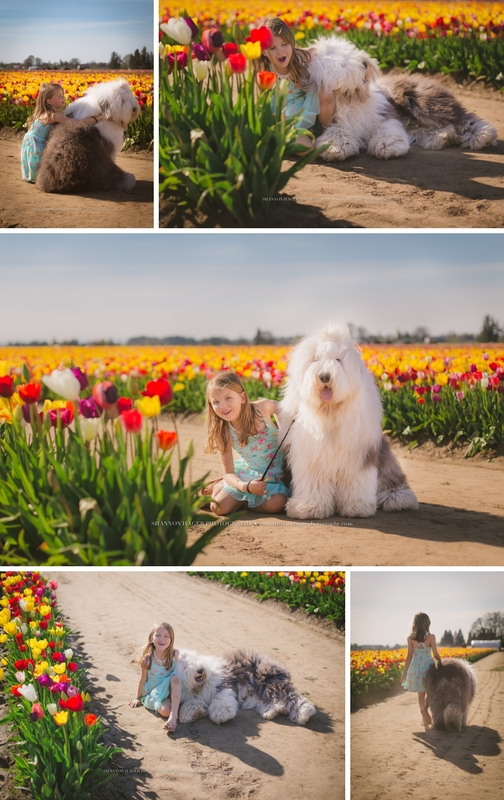 My daughter Leighton and I met you at a dog show last year. 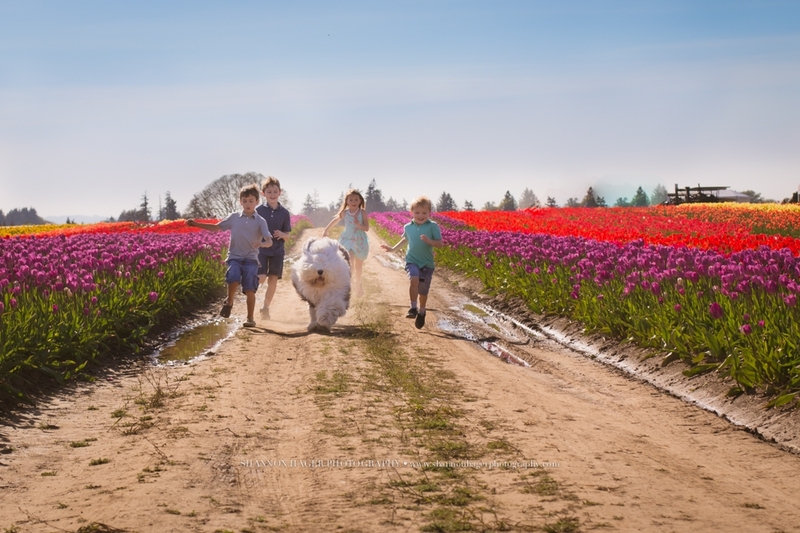 I grew up with these dogs on a sheep ranch. Wish we could have one now!